This wedding officiant can highly recommend the Earl Burns Millers Japanese Garden in Long Beach for your wedding ceremony. The intimate perfection of the Japanese Garden in Long Beach creates a romantic setting for weddings, receptions, and bridal photo sessions. The site’s privacy and impeccably maintained grounds attract discerning couples seeking a unique outdoor setting for their wedding or reception. Surrounded by tall trees, the elegant 1.3-acre garden features a lush green landscape, the perfect foil for the gracefully arched bridge, shimmering koi pond, and sparkling waterfalls. 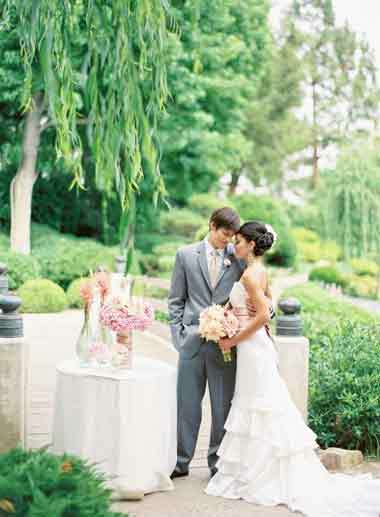 The garden can accommodate up to 200 guests for a ceremony and up to 165 for a wedding and reception. 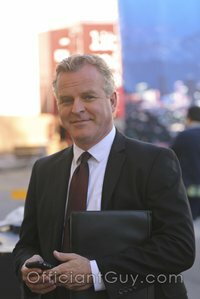 As the busiest wedding officiant in Los Angeles County, I have been the officiant at almost every wedding venue in Los Angeles and Orange County. Some of those weddings were the Earl Burns Miller Japanese Garden at CSULB in Long Beach. The wonderful people at the Japanese Garden provide consulting, a one-hour rehearsal, a sound system, a guest book table and umbrellas so your guest will stay comfortable in the sun. Earl Burns Miller Japanese Garden is located on the grounds of Cal State Long Beach and is a gorgeous setting for a garden wedding in California. Perfect for wedding receptions too. This is where the Officiant Guy married his own bride so please remember that one of the best wedding officiants in Long Beach referred you. 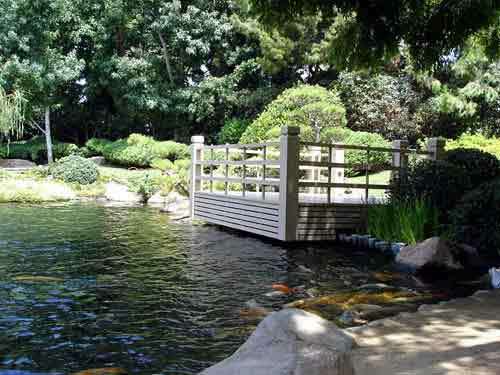 If you are considering your civil wedding or religious wedding ceremony in Long Beach or anywhere in Los Angeles or Orange Count consider the wonderful Earl Burns Miller Japanese Garden. 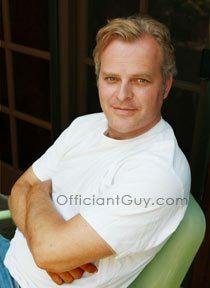 And please consider this wedding officiant, the Officiant Gut, as your wedding minister.